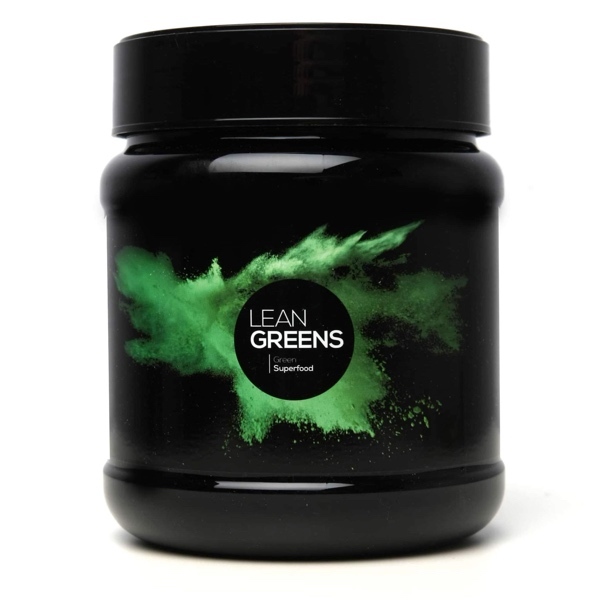 Lean Greens is our signature upgrade. 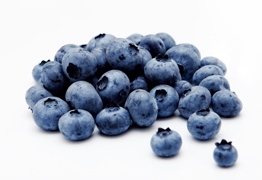 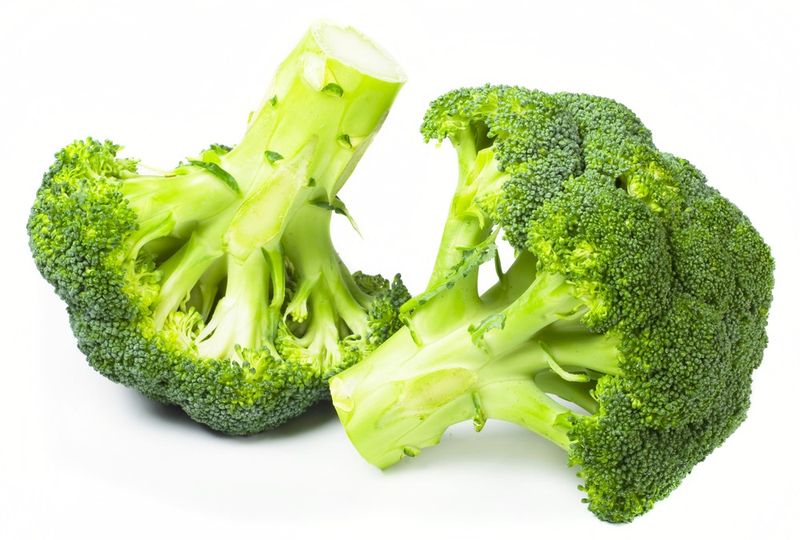 Designed primarily to increase your vegetable count for the day, we understand that taste is important to you too. 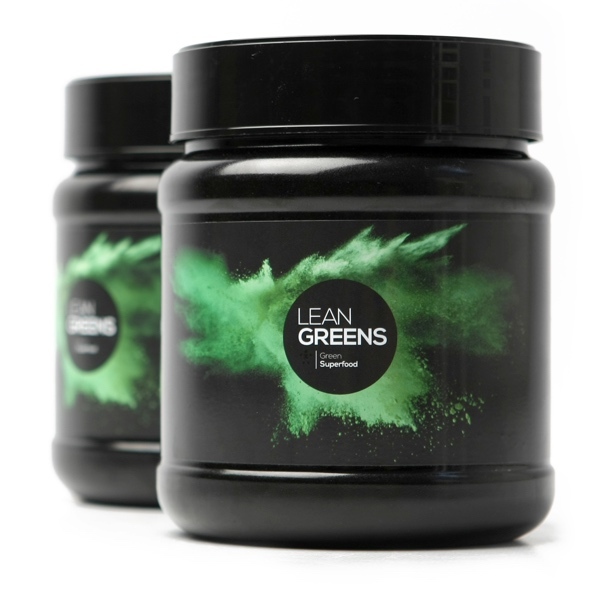 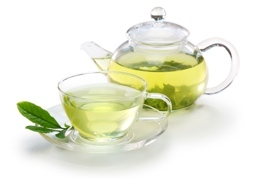 Lean Greens has now become one of the most popular products in it's category throughout the UK. 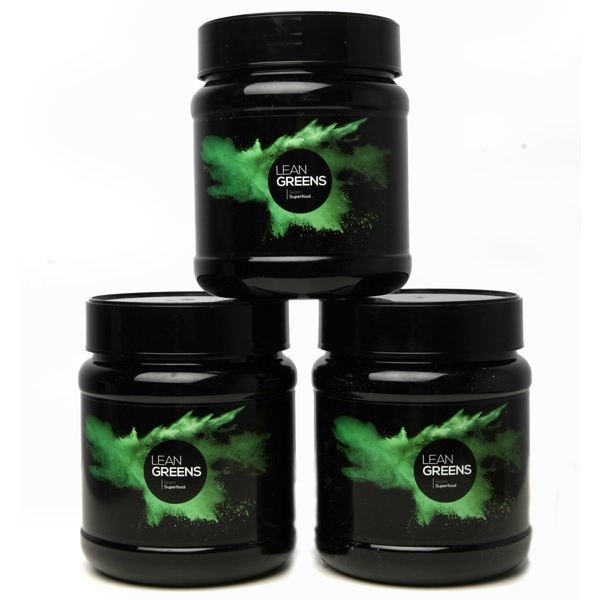 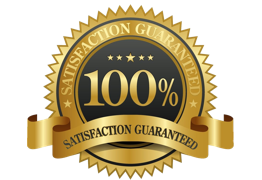 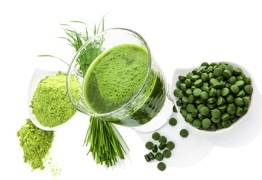 Many of the customers that tried our first powdered greens drink when we started are still raving fans today. 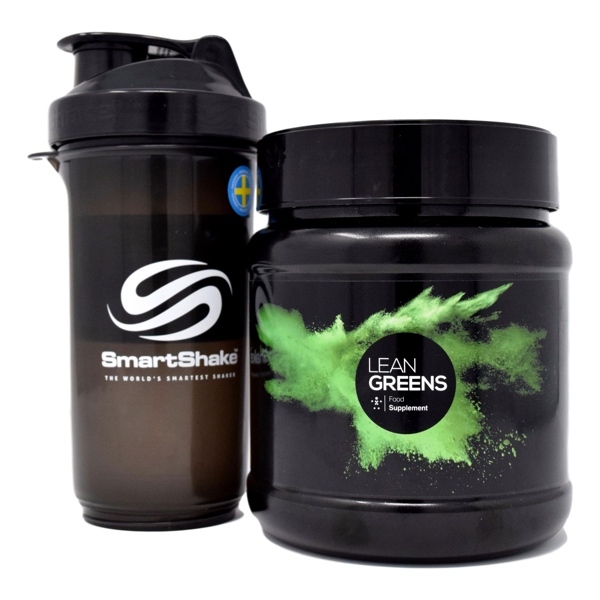 Below you'll find a number of options for buying Lean Greens, including our favourite starter packs, perfect if you just want to give Lean Greens a go for the first time.